Tattoos are individual choices as some people simply love them and others even hate to think of them. The new tattoos on the roll are the synthesizer tattoos that help these freaks express their emotions in their own unique way. 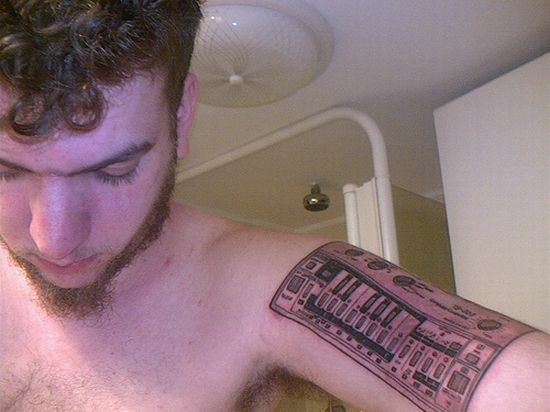 With the increasing interest among people for such geeky tattoos, there are various designs being added to the synthesizer tattoos day after day. If you are really stylish, this will be a perfect take for you.